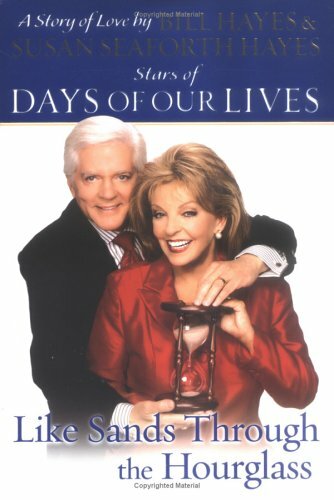 Whether you're a longtime devotee of NBC's daytime drama "Days Of Our Lives" or not, you probably know who Bill and Susan Seaforth Hayes are. They are known to the show's viewers as Doug and Julie, and have now written a memoir of their romance, both the on-screen version and the real-life version. It's a book called Like Sands Through the Hourglass.